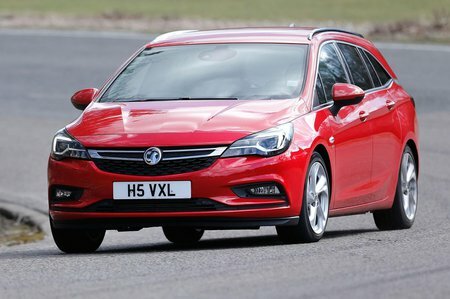 Vauxhall Astra 1.0T 12V ecoFLEX Review and Deals 2019 | What Car? This engine may be smaller than the 1.4i but a turbocharger means it’s more powerful at 104bhp. It may not sound like much but it’s a more flexible unit that’s cheaper to run and much more pleasant to drive despite the five-speed manual gearbox. Just be wary of this engine if you regularly carry a full complement of people and luggage, as it may struggle with that sort of extra weight. Even so, it’s well worth the relatively small extra premium it commands over the base 1.4. An automatic gearbox is optional and makes it even cheaper to run.